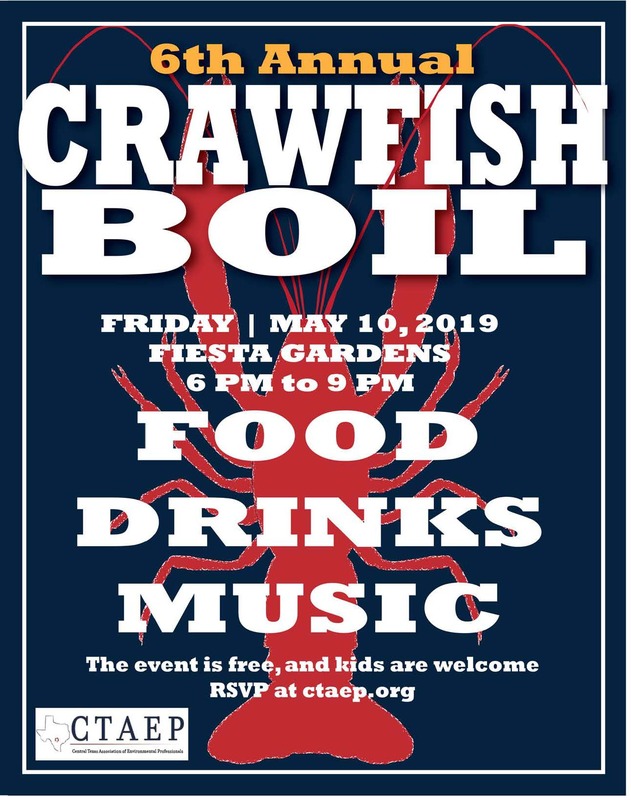 Join us Friday, May 10th at Fiesta Gardens for our 6th Annual CTAEP Crawfish Boil! The event is free, and families are welcome. Please RSVP below to let us know you are coming. There will be food, beverages, and music. The Alamo Cajun Cookers will be catering the event this year. They do a spectacular job for us every year and we are looking forward to having them back. Charles Thibodeaux and the Cajun Aces will be providing the musical entertainment.